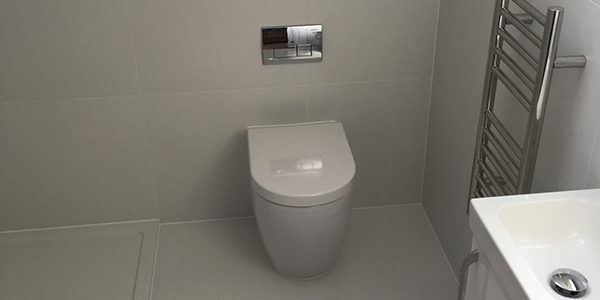 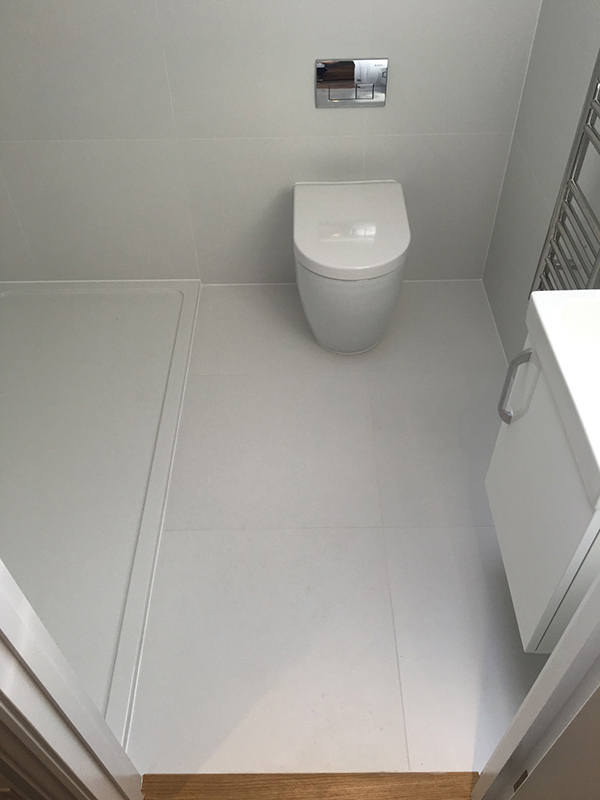 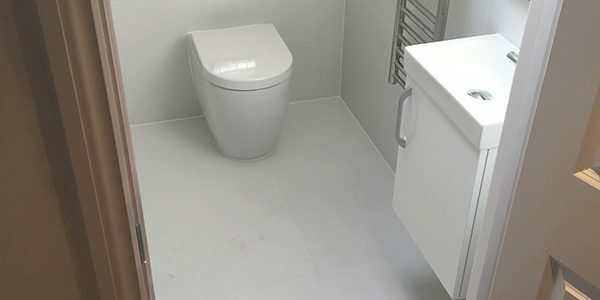 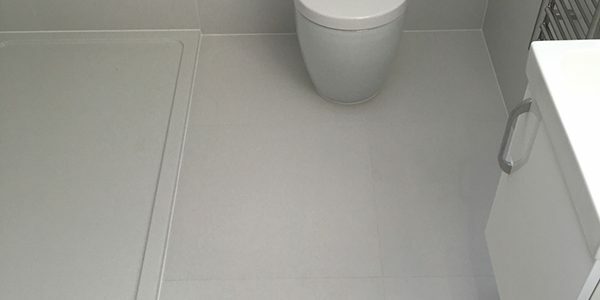 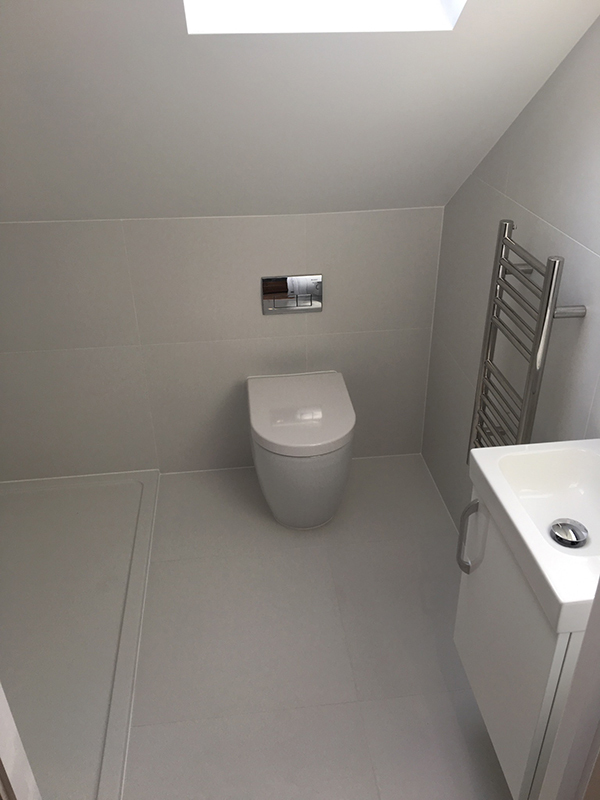 This is the third bathroom that Lee and the team at Aqua Bathrooms have done for us. 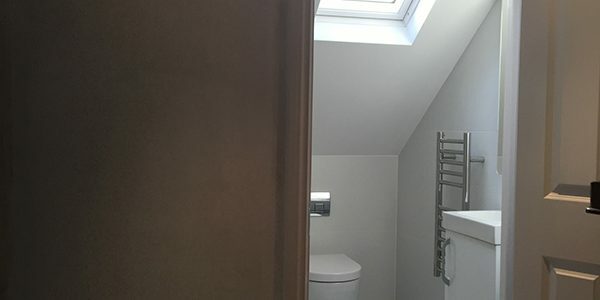 In many ways this was the most challenging as we wanted to convert a cramped little space in the loft into a shower room. 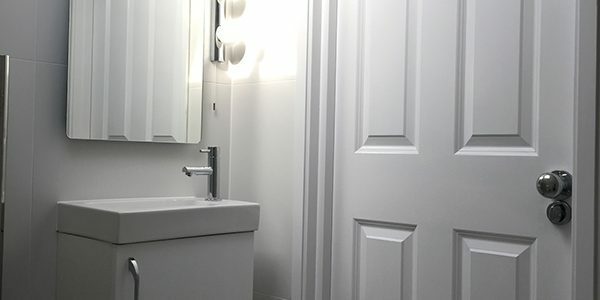 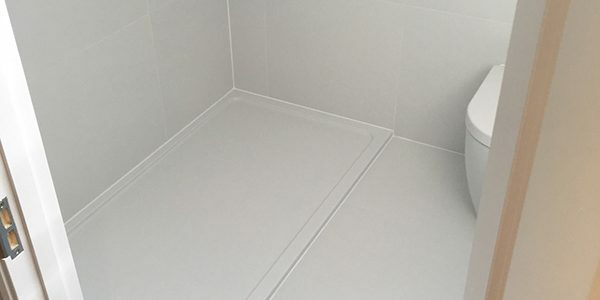 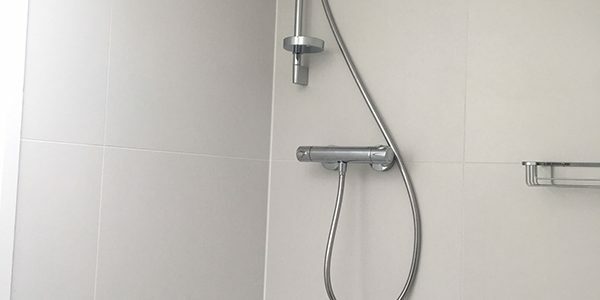 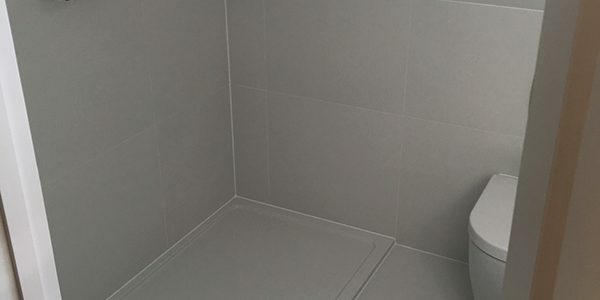 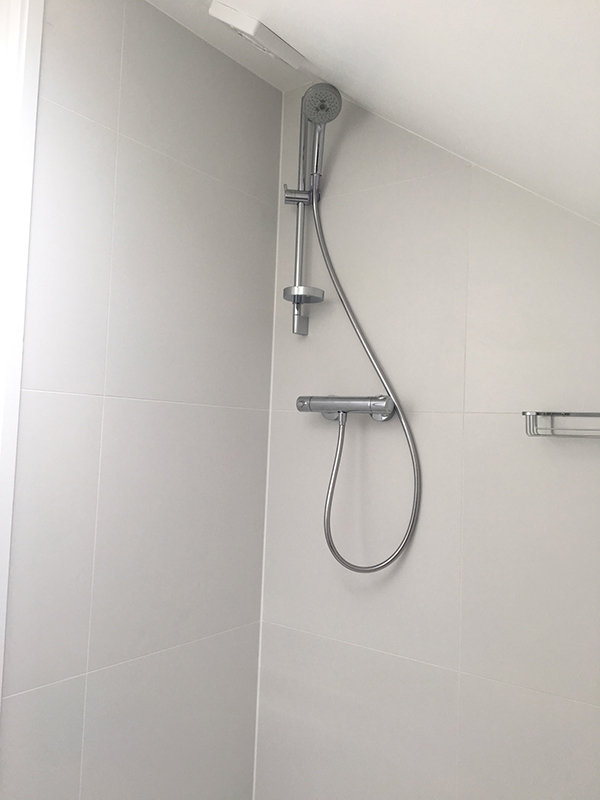 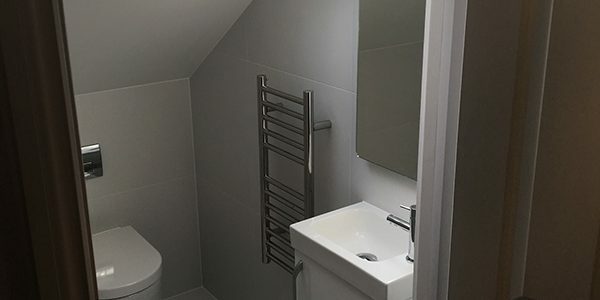 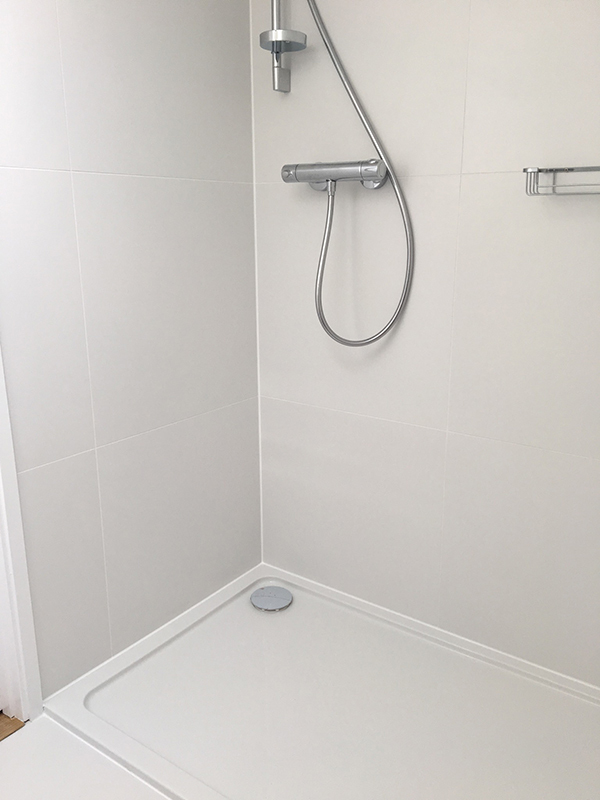 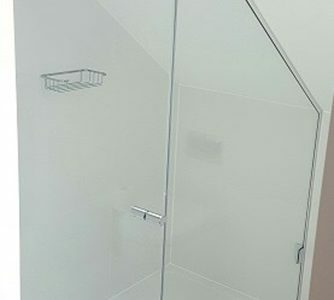 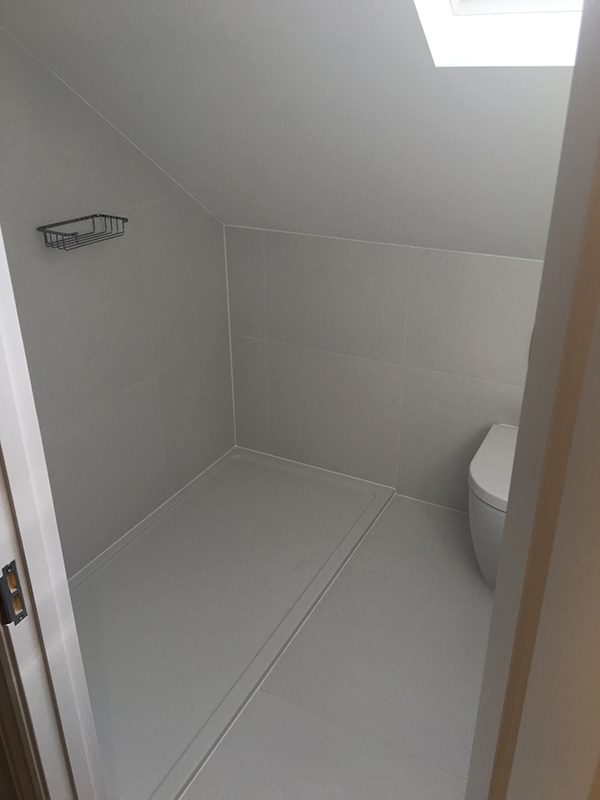 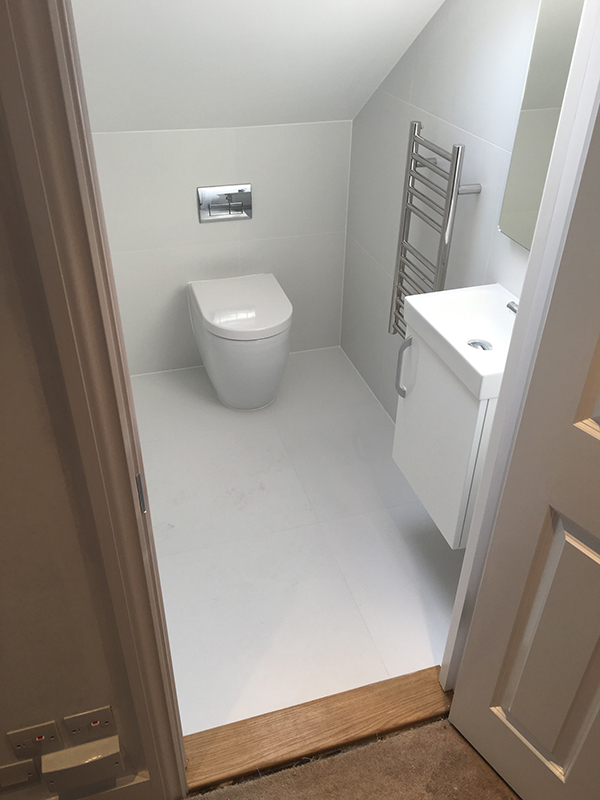 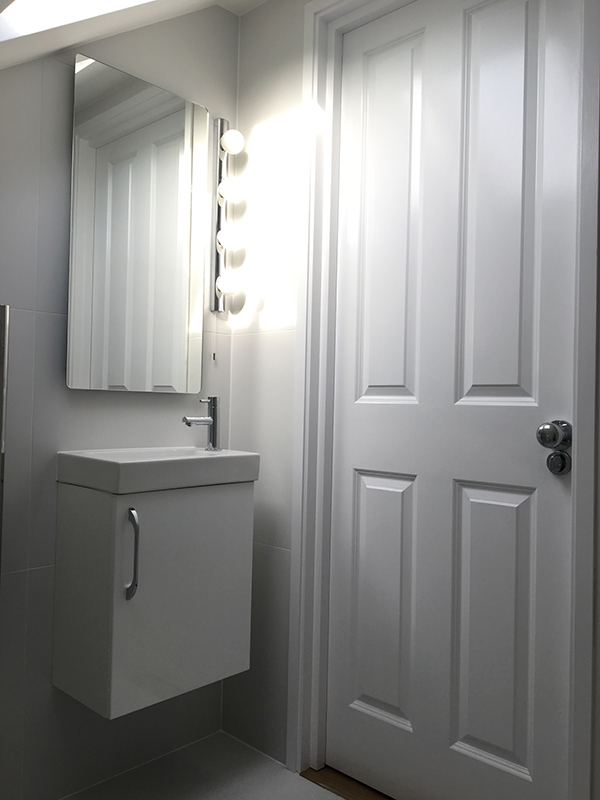 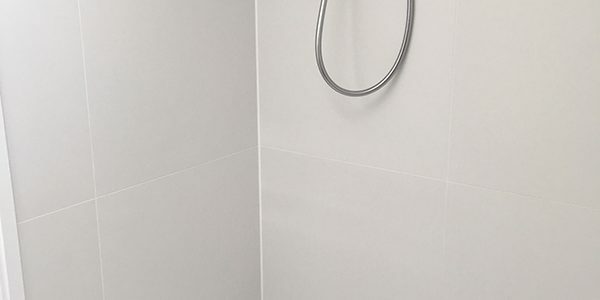 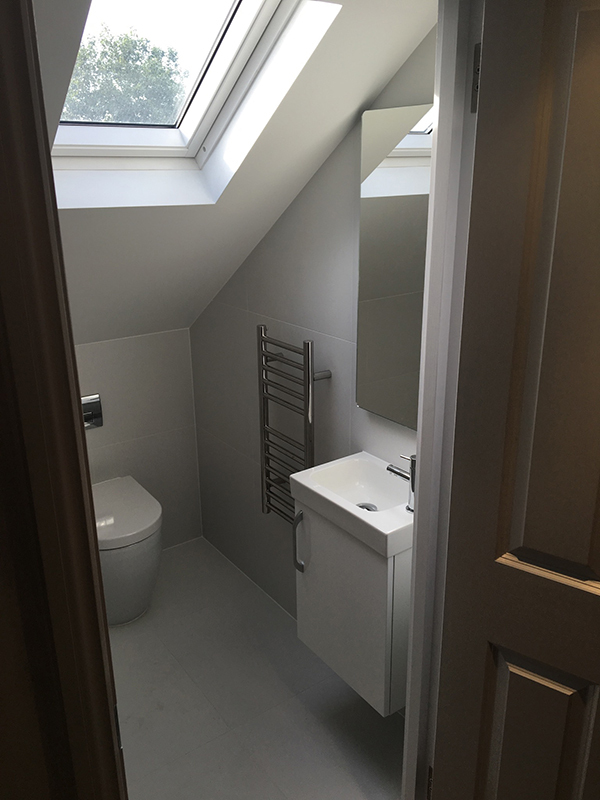 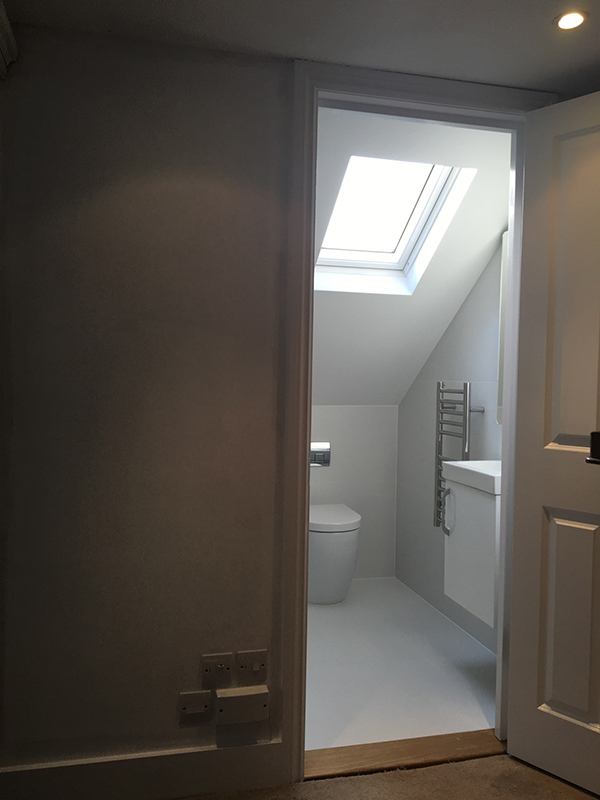 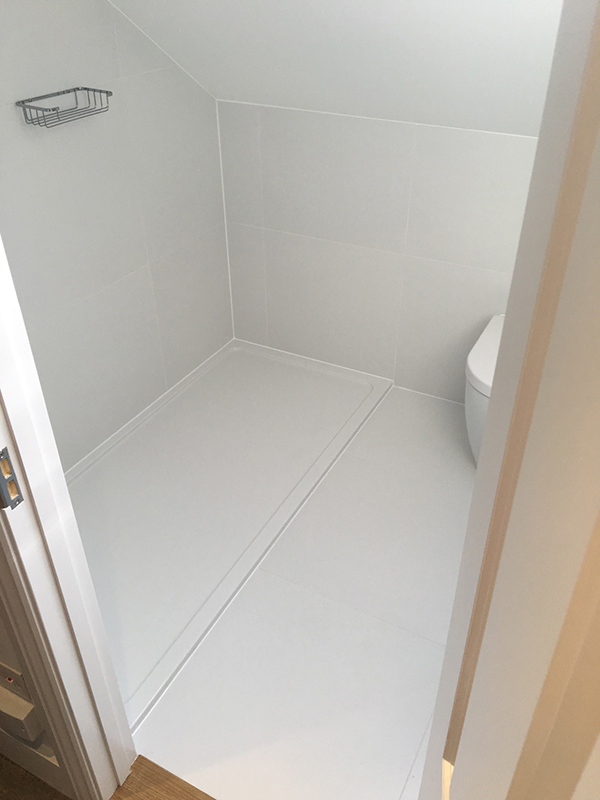 The result has been amazing and we now have a fabulous bathroom with a surprisingly spacious shower that uses the available space in a very innovative way. 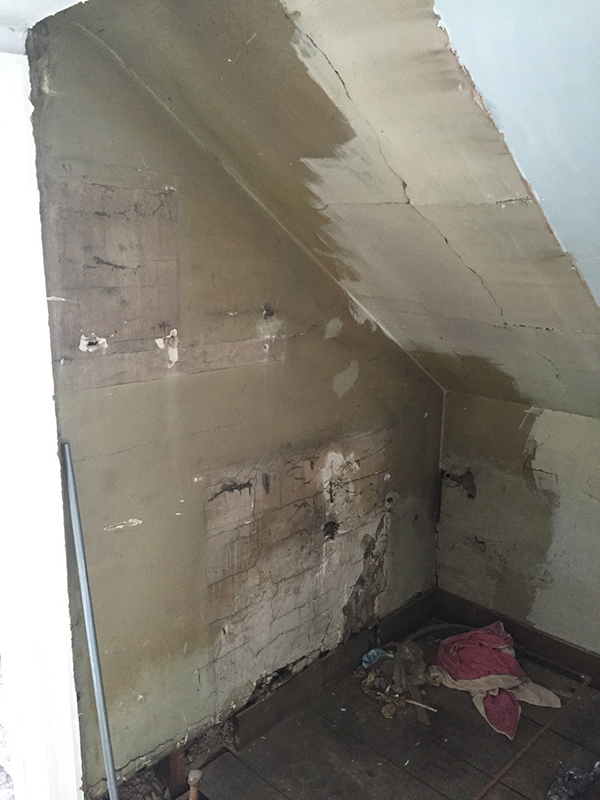 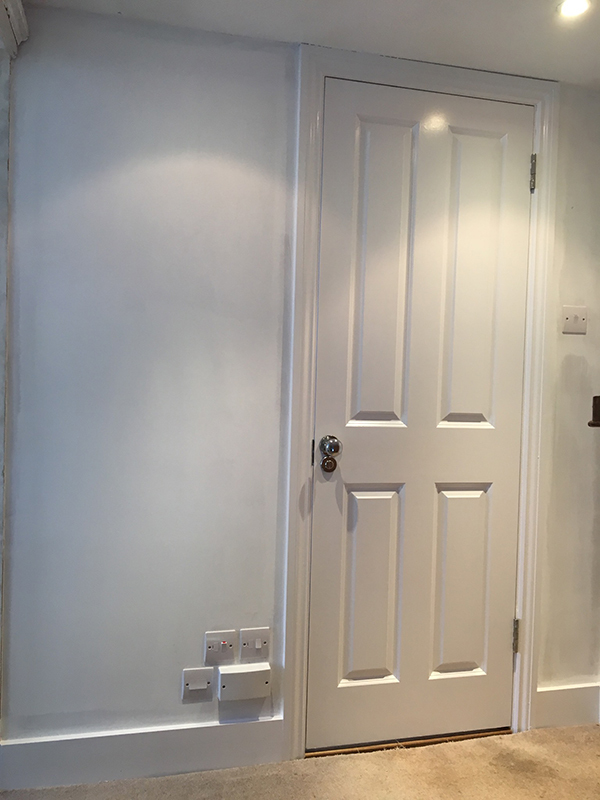 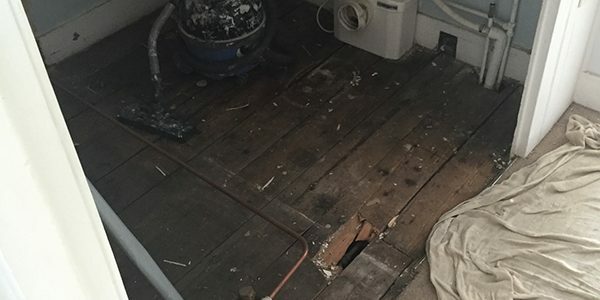 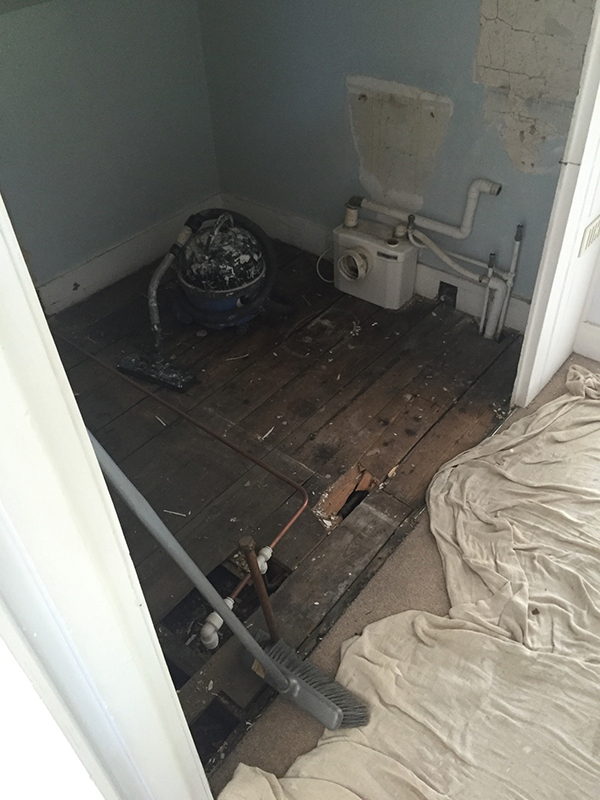 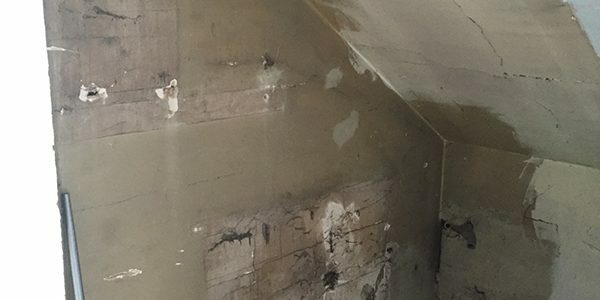 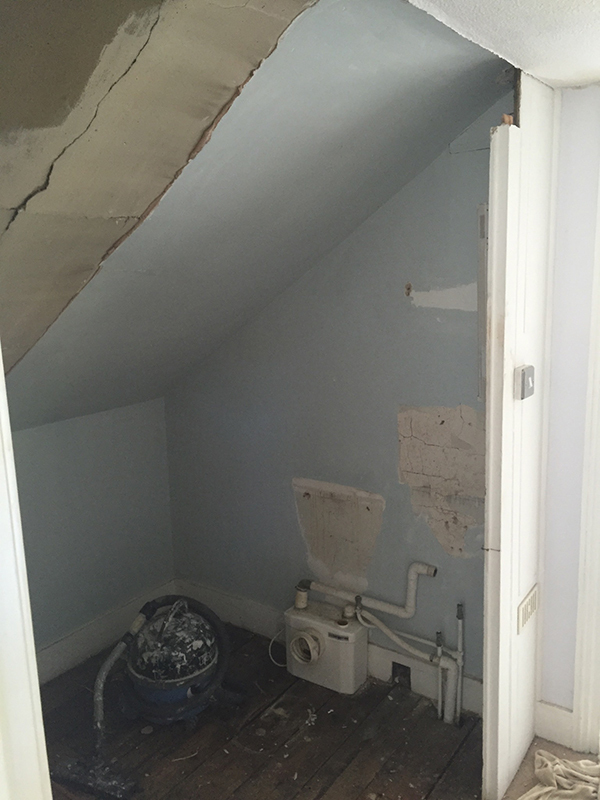 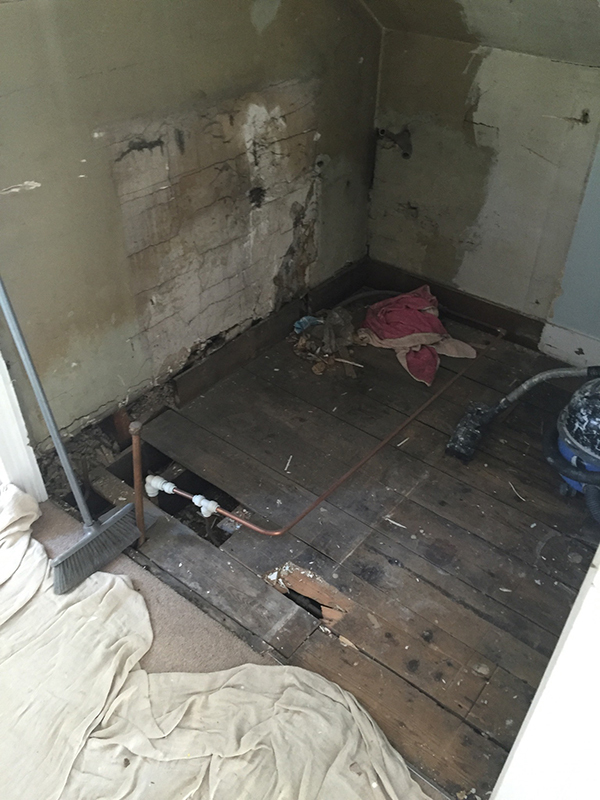 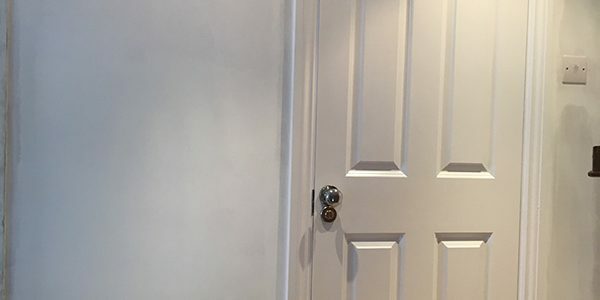 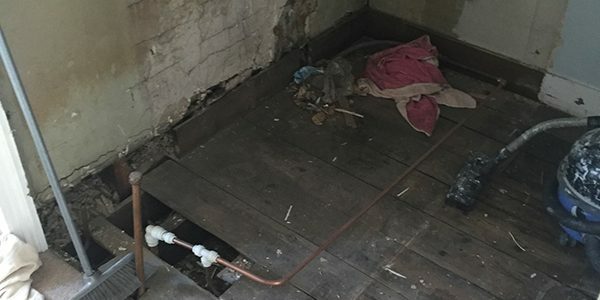 As usual Lee kept us informed during the whole process and all his skilled team worked quickly and efficiently, tidying up each day and removing any waste. 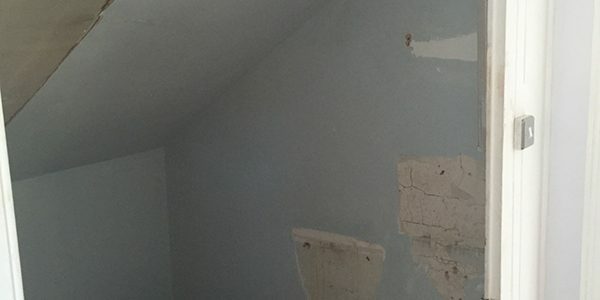 If only they did kitchens too!